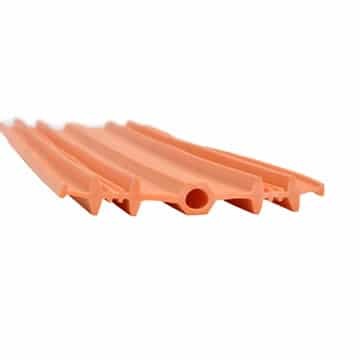 Product description: Our PVC Waterstops range includes an extensive selection of profiles, sizes and features, to ensure all construction projects are catered for. 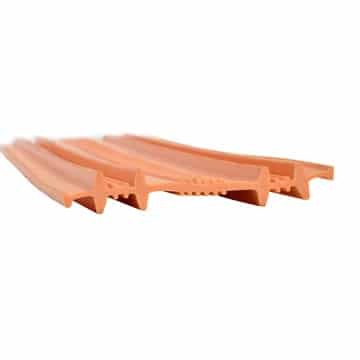 Each product is manufactured to exceed all major international standards, so you can be assured of their quality, durability and integrity. Long roll lengths and factory-made intersections simplify and minimise on-site fabrication requirements, saving time and money. 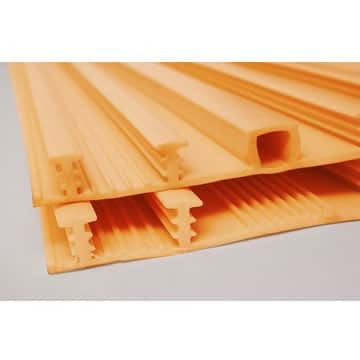 Furthermore, internal profiles come with pre-punched eyelets for easy and secure wire tying to reinforcement. On-site welding equipment is available upon request. Contact us for detailed product capability and specification reports.